Reminder: This is happening today! 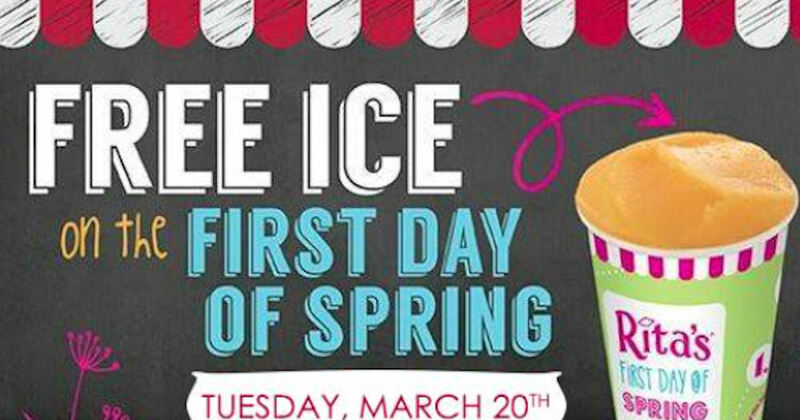 Rita's annual First Day if Spring promotion isn't to far away (yes, it's hopeful thinking)! This year's promo will happen on March 20th from noon to 9pm.